• Upgraded: We have bumped up the default Instagram video duration to 60 seconds! 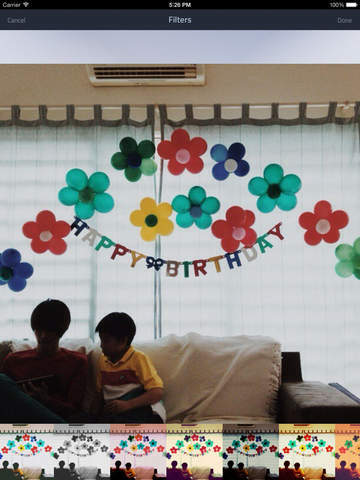 Thank you and we hope you enjoy using Fliptastic as much as we enjoyed making it! Loved by TUAW, AppAdvice, and more than 800,000 users! 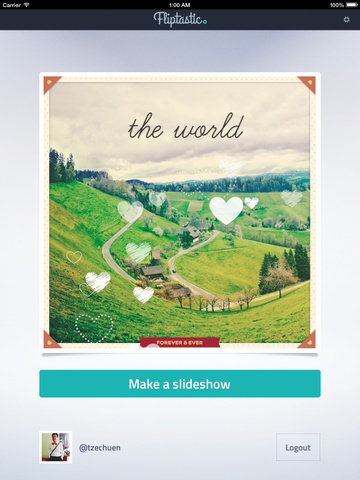 Create awesome slideshows that you can share on Instagram, Facebook, YouTube or via email. Turn your amazing photos into engaging flips with photo filters, transitions, and music, all in ONE app-- Fliptastic! • PHOTO EDITOR: Crop, Add Caption or apply unique Filters to your photos! 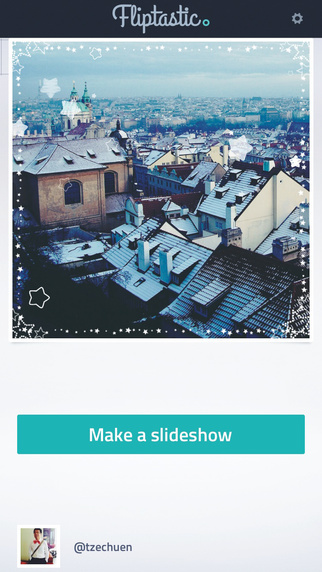 • SPECIAL EFFECTS: Add Snow, Heart and Starry effects, only on Fliptastic! 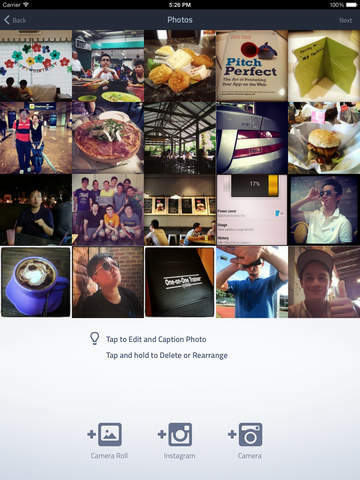 • SHARE: Upload to Instagram, Facebook, YouTube or save to your Camera Roll and share using other apps! • INSTAGRAM: Simply tap on the Instagram logo to automagically optimize for Instagram video! Remember to hashtag #fliptastic for a chance to be featured on our Instagram account!